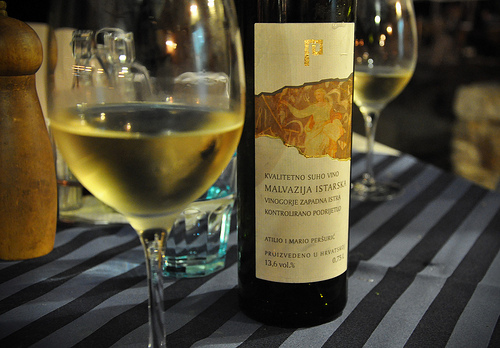 The Malvasia grape variety is also referred to as Malvazia (in Croatia and Slovenia) or Malvazija Istarska (named after the Istrian peninsula in Croatia). For reviews of wines made from Malvasia, please click here. Thee are a number of other specific sorts within this family, including Malvasia Bianca, di Schierano, Negra, Nera, and Nera di Brindisi. To share information about the Malvasia grape, please write to Autochthoinos by clicking here!